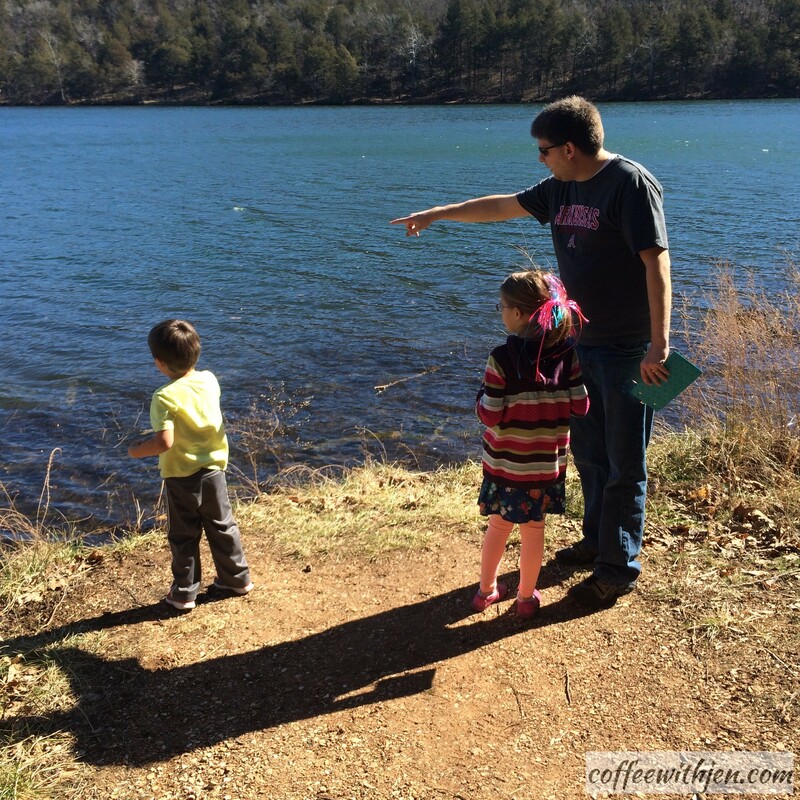 Having lived in NWA for fifteen years, I have witnessed its rapid growth. New roads spread out like spiderwebs allowing fields to transform into neighborhoods and strip malls. The constant construction can be exciting for someone raised in a town of 600 residents which still has the same two restaurants thirty years later. I get so excited to learn of some new business coming to NWA that I could only have dreamt of having access to as a kid. But even surrounded by the intoxicating sights and sounds of urbanization, this country girl longs for the woods. Growing up my Father taught me to respect the land and how to read the various signs of nature. He taught me to recognize different plants, trees, and animals. As my kids have gotten older, I have wanted to pass on this respect for nature to counterbalance our over commercialized life. 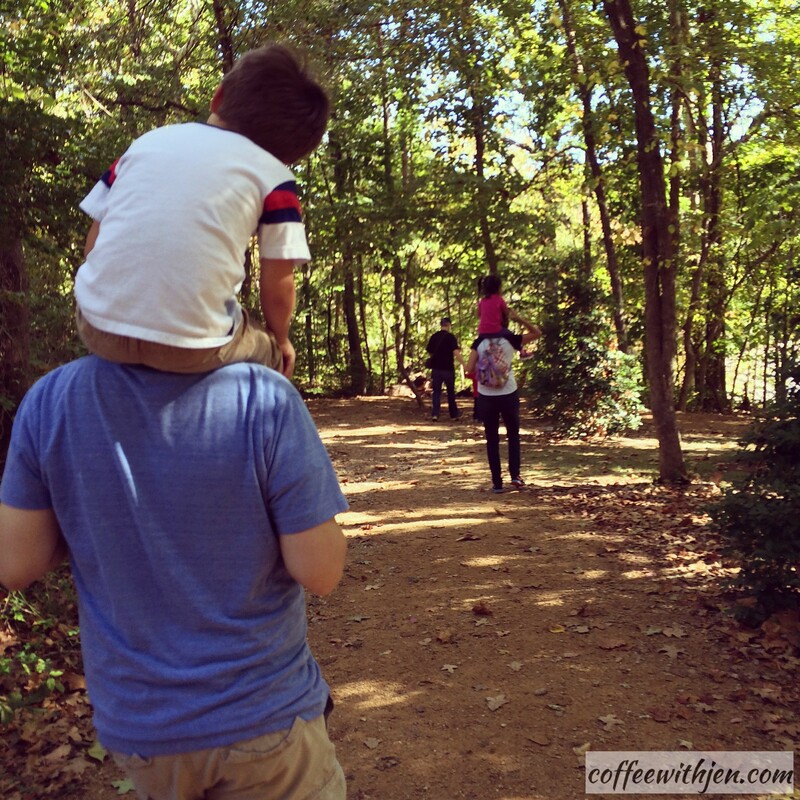 These adventures have proven to be bonding experiences for our family. They may seem like insignificant outings, but I hope that our children will have fond memories of these outings like I do from my childhood. Of course, there is the amazing network of walking/biking trails throughout NWA called the Razorback Regional Greenway. 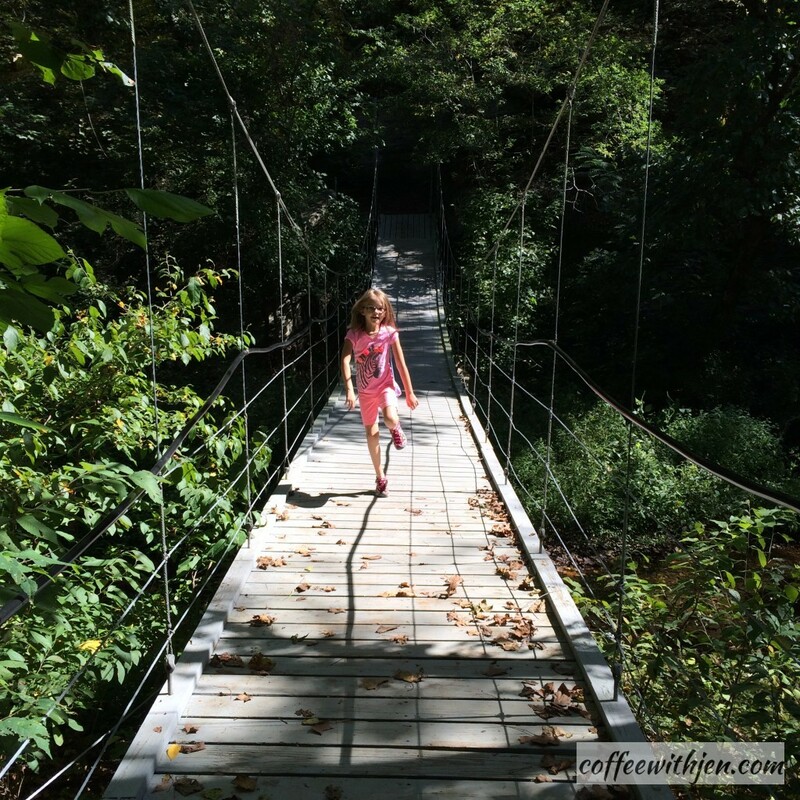 You can't go wrong hopping on anywhere along this 36 mile trail system that travels through six downtowns in our area. I, however, also enjoy some of the more overlooked trails. 6. 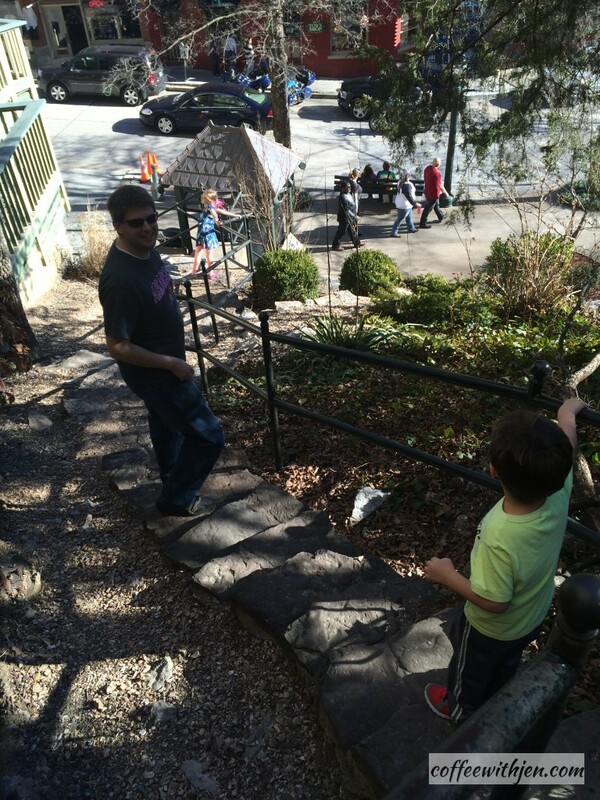 Eureka Springs - Eureka Springs holds a special place in my heart. This is where my husband and I got married almost 12 years ago. We hop over there as often as we can for a day trip. 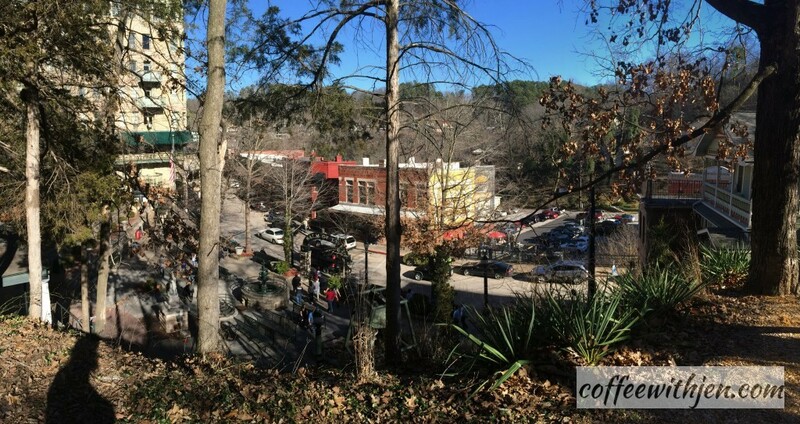 Around here there is truly nothing like this quaint Victorian Village nestled into the Ozark Mountains. It has more than 140 cold water springs. The whole town is like one big nature trail! Even the alleys between their downtown streets are old stone staircases. One of the best ways to learn some history of this amazing place is to take a Downtown Walking Tour. It is a casual guided tour lead by a local resident. Even though we had been visiting Eureka for years, I learned so much on this tour and developed an even deeper appreciation of its uniqueness. A couple years back we took a map of the Eureka and tried to visit all 50 cheap/free things to do within walking distance of the downtown area. Our time ran out, but we visited most of them. Here is a sweet video my husband put together of that adventure. The Verdict: Great urban exploring surrounded by history. Jen's Amateur Trail Rating (1-5 scale): 3 - Lots of ups and downs, but everything is pretty much paved. Views: Parks and springs everywhere and every building has a story to tell. Bonus: Where else can you take a break from the trail to pop into a unique shopping boutique? 5. 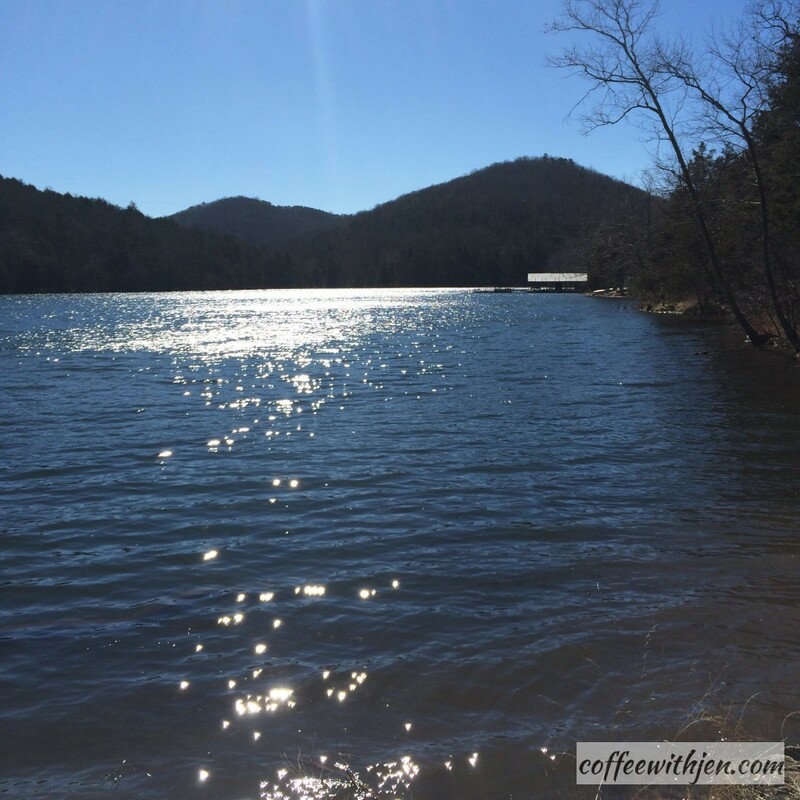 Lake Leatherwood - What joy when we discovered this gem! We headed to Eureka during its off season one weekend. All of our regular places were closed, but it gave us an opportunity to get out of our day trip rut. 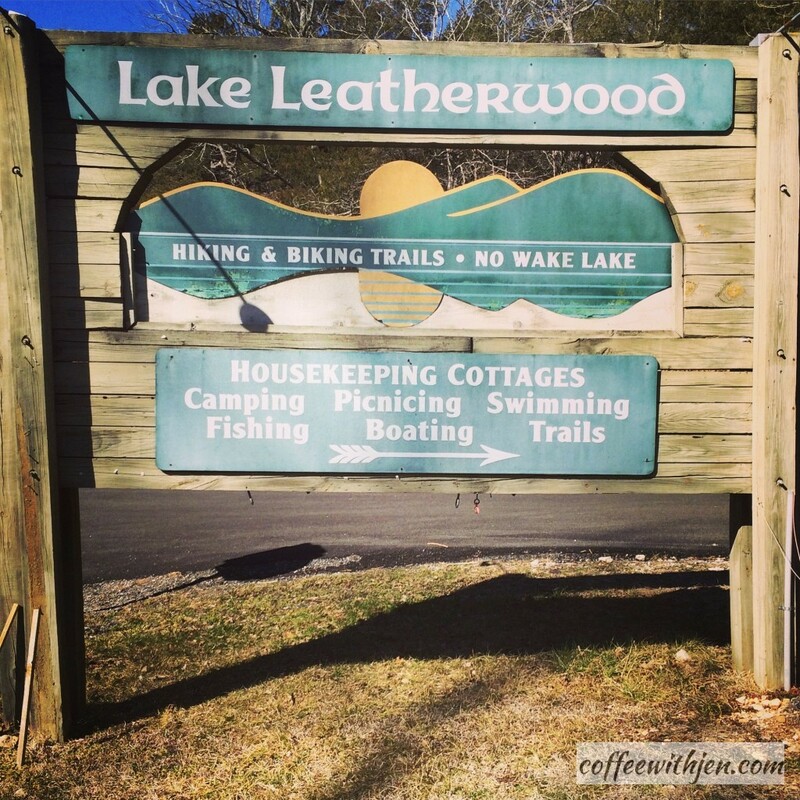 We headed West on HWY62 out of town to Lake Leatherwood. My children had a blast hiking on the trail that hugged the shore of this small spring-fed lake. Then they played on some old-school playground equipment. 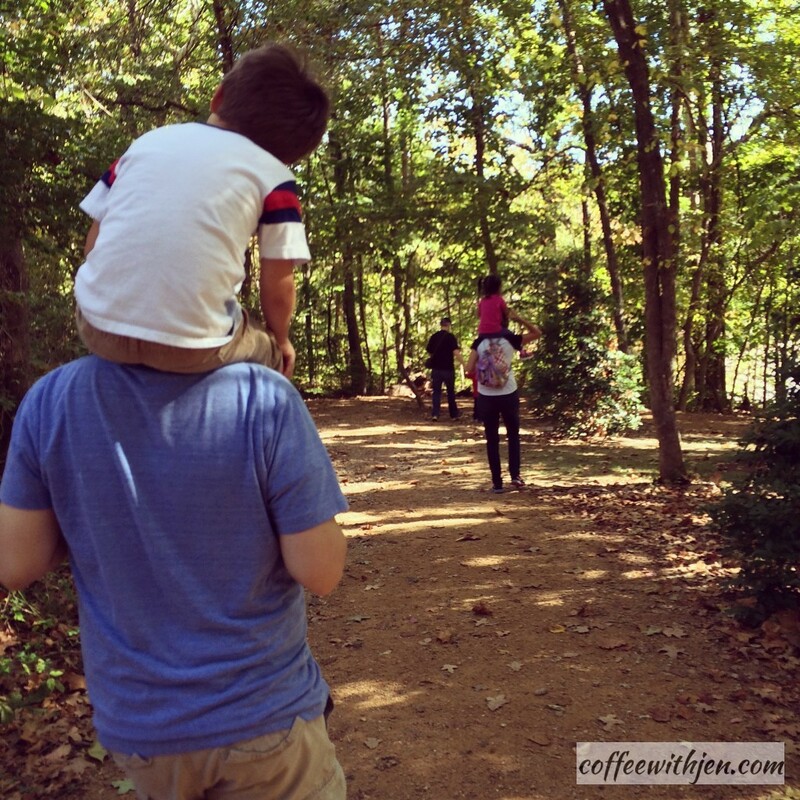 The trail is an easy walk for a family. The Verdict: A good place to start if you're not big on hiking. 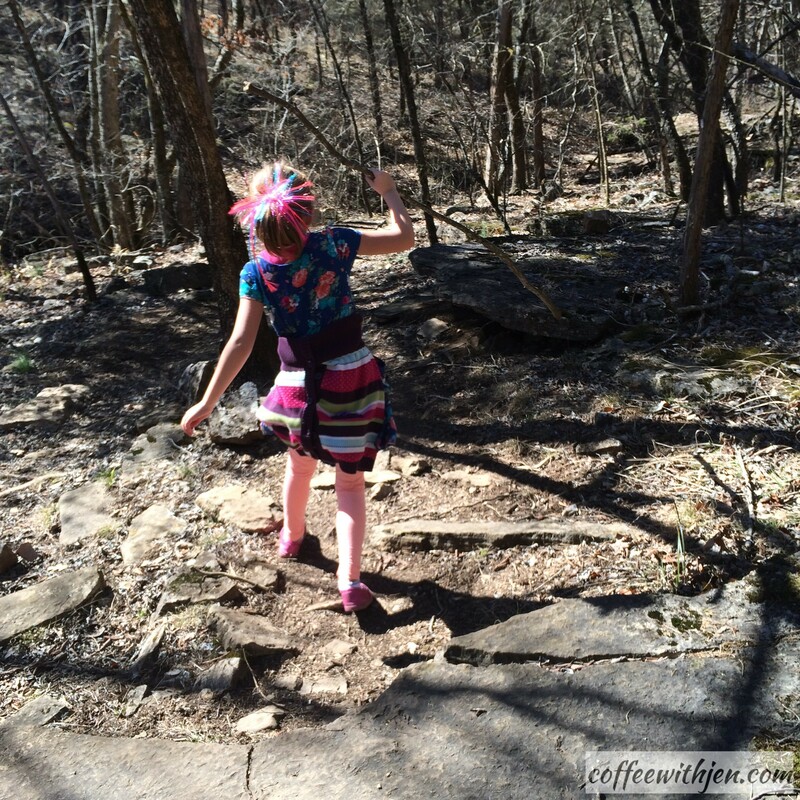 Jen's Amateur Trail Rating (1-5 scale): 1 - the wide dirt trails have gentle slopes and are clearly marked. Views: Plenty of plant and tree life to observe as well as several great vistas of the lake. Bonus: It's also a good place to bring your bikes (if you're into that sort of thing). 4. 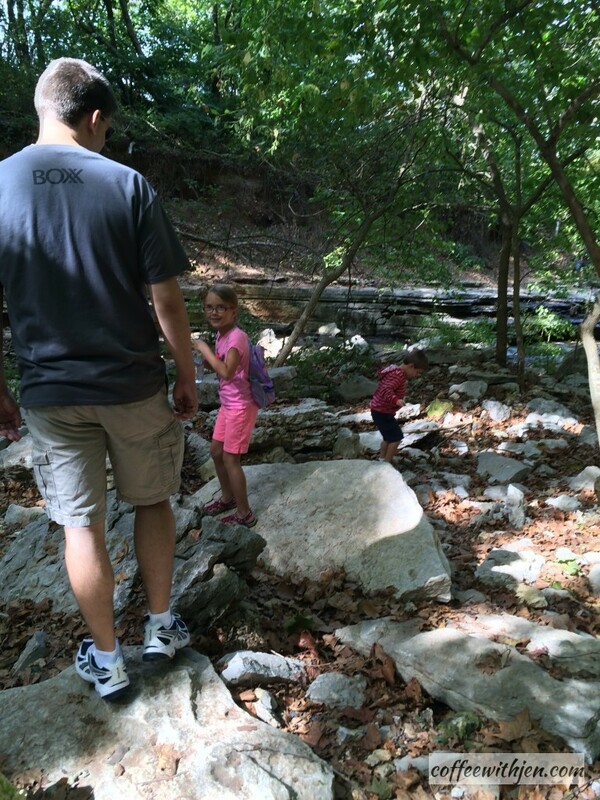 Tanyard Creek - This trail is located in Bella Vista below the Windsor Lake Dam less then a mile west of Town Center. 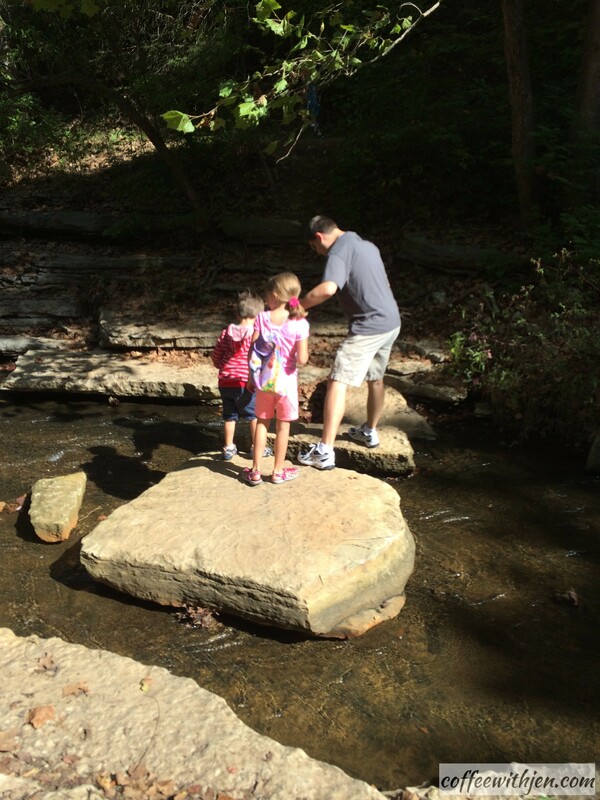 Once when we decided to find a new adventure, I remembered that the school I taught at before I had children would take the second graders on a field trip to this hiking trail each year. I figured it had to be fairly easy if a school group could manage it. 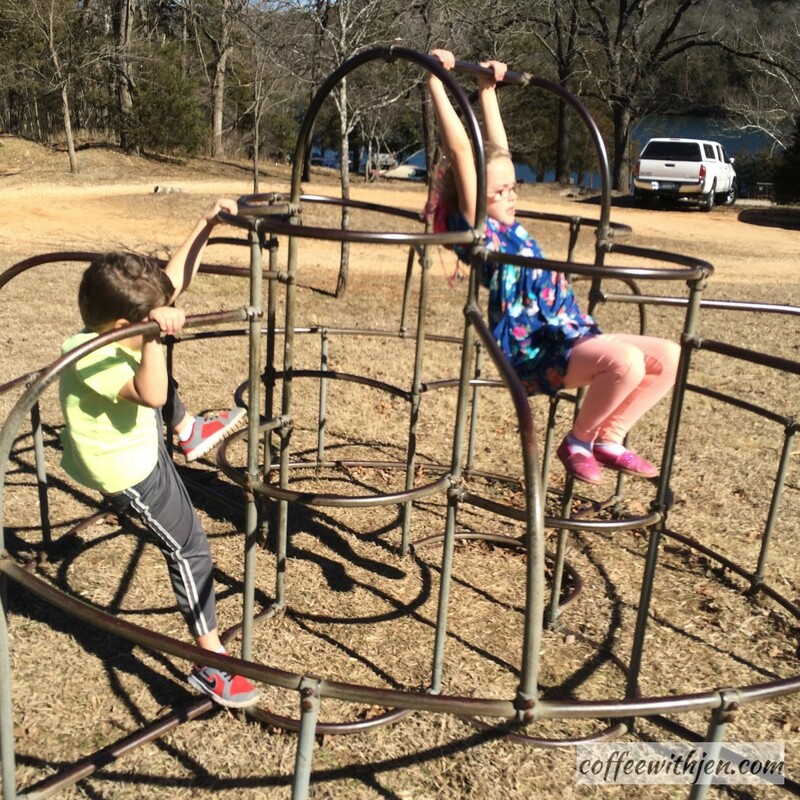 It was a bit more challenging than I expected, but nothing my children couldn't handle. The Verdict: A great way to experience nature and still be home in time for lunch if you like. Jen's Amateur Trail Rating (1-5 scale): 3 - there are many paths to chose from ranging in difficulty. Very young children might need a hand in some places. Views: There are rock outcroppings and neat little waterfalls all along the main creek. Bonus: If you're feeling extra adventurous, bring your water shoes and wade right into it! 3. Crystal Bridges - How could I leave out Crystal Bridges! The trails here are our family's go to trails for an impromptu adventure. 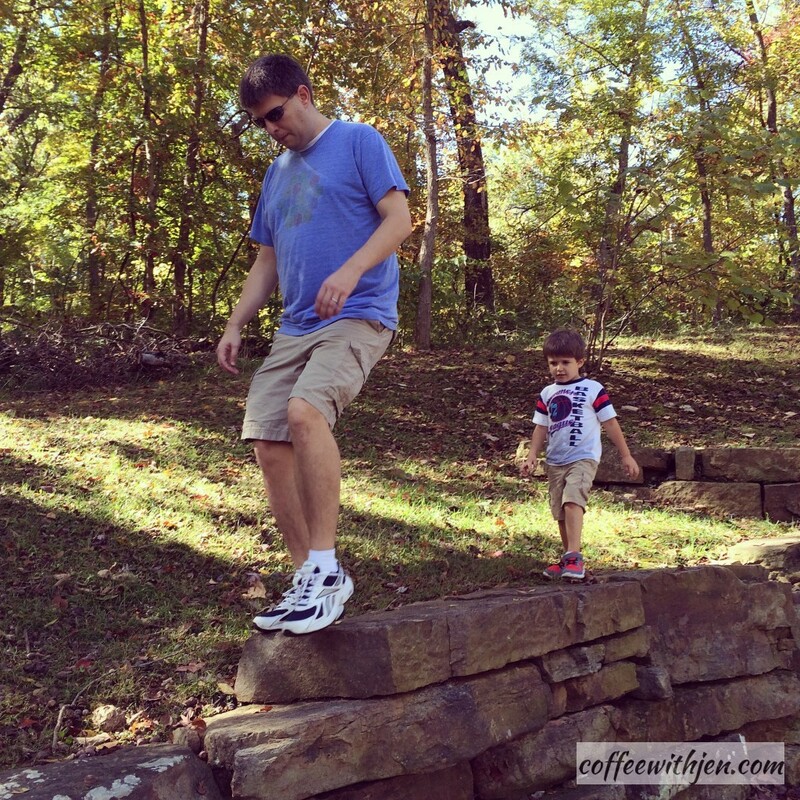 If my son has some energy to burn off on a stay-at-home day, we will swing by before lunch. This is actually part of the Razorback Regional Greenway. What a fun way to enjoy nature and art at the same time! The Verdict: What more needs to be said? If you haven't been there yet, you need to check it out. Jen's Amateur Trail Rating (1-5 scale): 2 - a few mild climbs but nothing too strenuous. Views: There are sculptures scattered throughout the trails and one high trail gives a great overview of the grounds. Bonus: Did I mention the world-class art museum? 2. 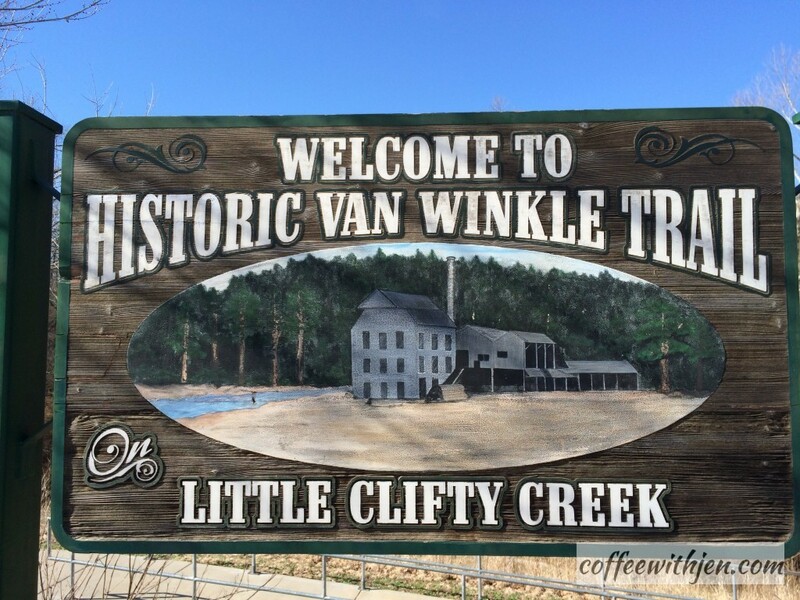 Historic Van Winkle Trail - This 1/2 mile trail located in Hobbs State Park on Hwy 12 just East of the War Eagle Mill takes you to what used to be the center of commerce for this region. It's so neat to think back on how much has changed around here. Who knows, maybe 150 years from now people will be visiting the Pinnacle Promenade historic site! 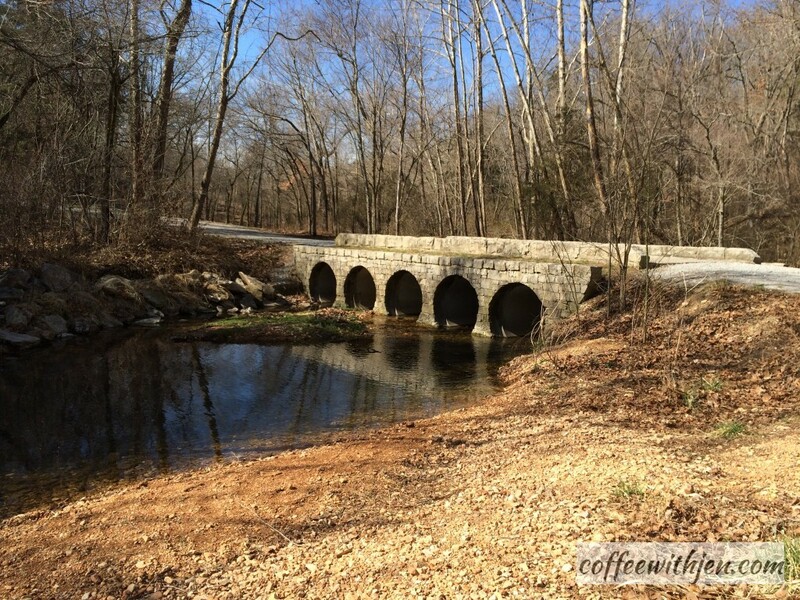 I have shared about our adventures to the Van Winkle Trail before. 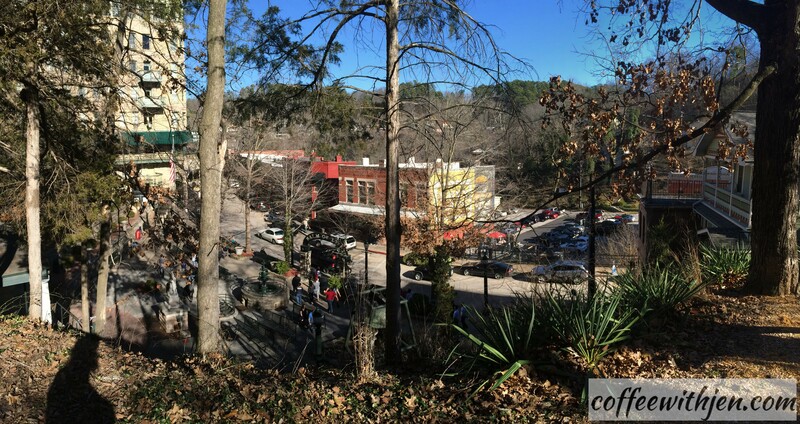 The Verdict: A neat historical site that shows how far NWA has come. Jen's Amateur Trail Rating (1-5 scale): 1 - a great start for young explorers. Views: There are remains of homesteads and buildings as well as historical markers describing the history of the area. Bonus: If you're on your way to War Eagle Mill or beyond, this quick stop won't take much time out of your day. 1. 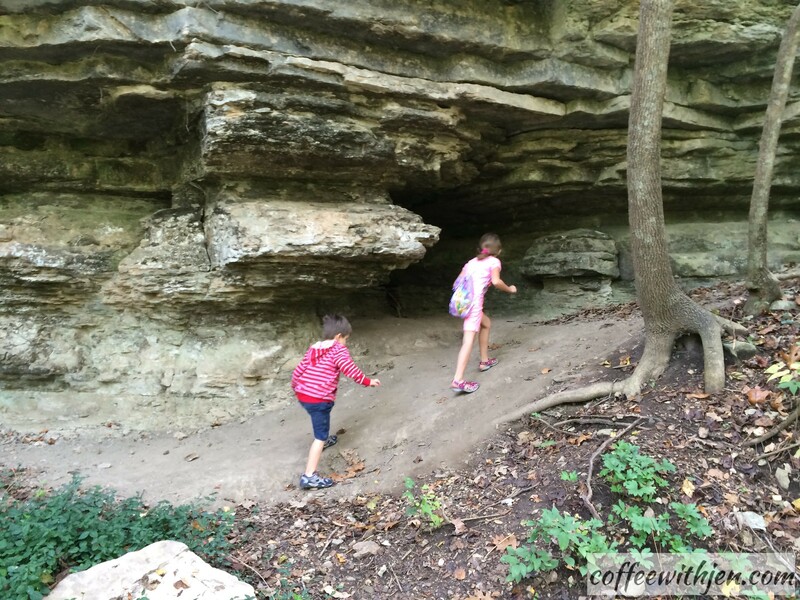 Devil's Den State Park - Every Spring we head south to Devil's Den State park. There is something special about revisiting this location each year. 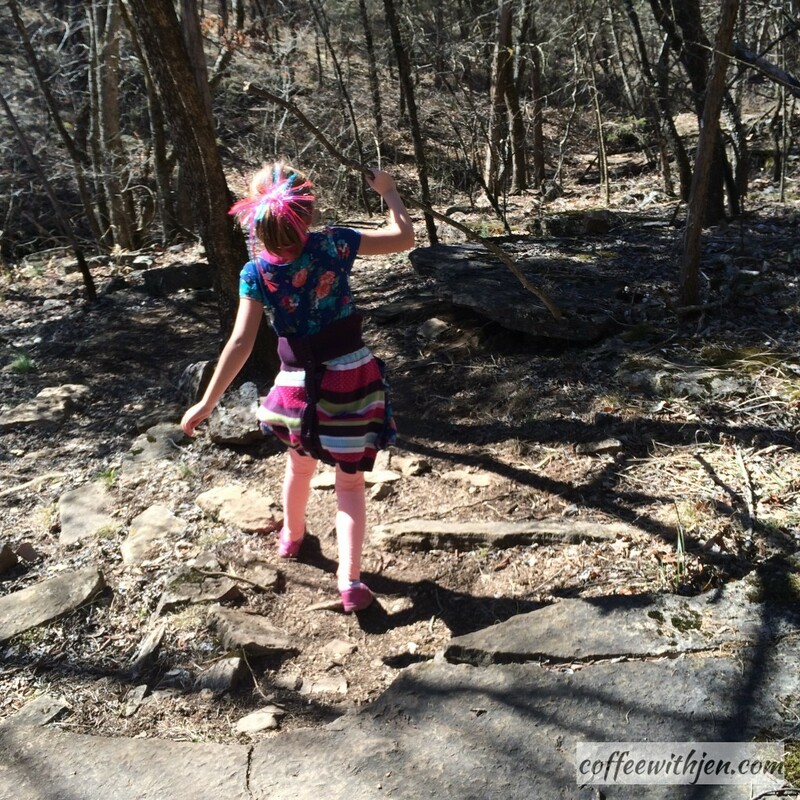 It creates a rhythm within our kids' childhood that they are coming to expect. They know the routine...hike, picnic, throwing rocks in the water, playing on the playground. Our son has progressed from riding in the backpack carrier to running ahead of us on the trails. This destination will always be near and dear to our hearts. There are just too many good things to say about this location. The Verdict: This state park is well worth the visit. Jen's Amateur Trail Rating (1-5 scale): 4 - There are some moderately steep climbs as well as precarious drops to be aware of. Our three year old (at the time) ran out of energy (what?!) and needed help finishing the hike. Views: There are amazing rock formations, cave entrances and several high vistas. 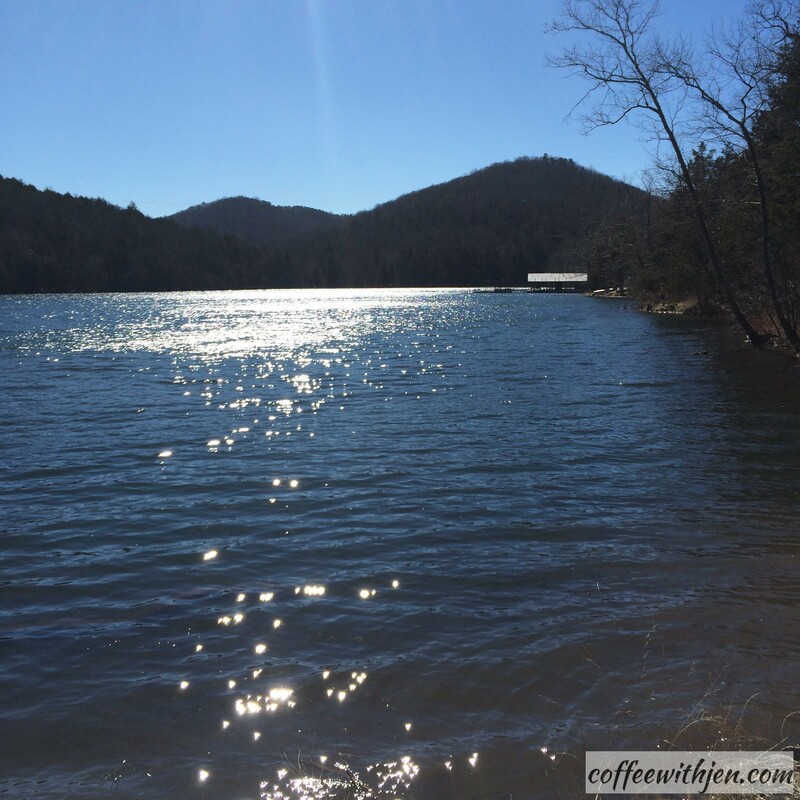 Bonus: There are cabins and campsites for rent as well as a pool. 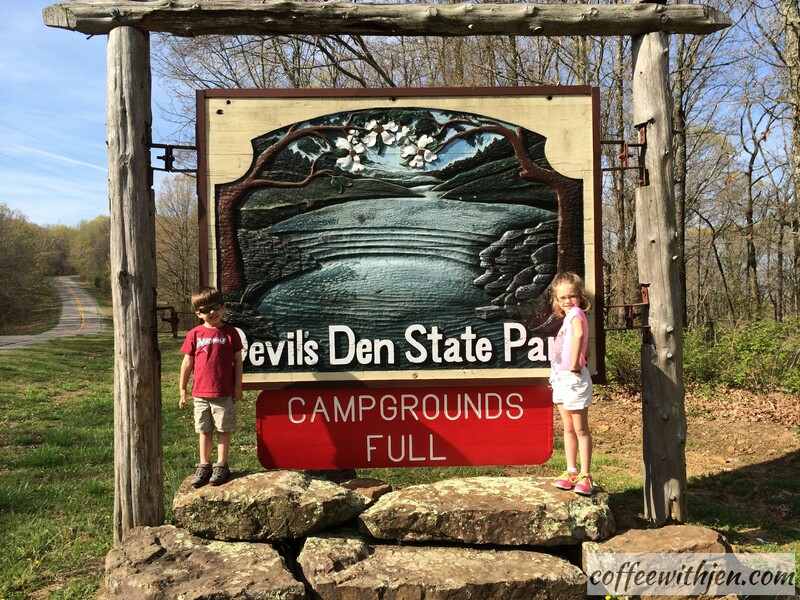 If you're looking for a weekend getaway this summer that's not to far away, take a look at Devil's Den State Park. That's it! So tell me, what are your favorite walking trails in Northwest Arkansas? 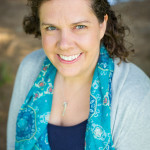 Want to review this article? Read what other's are saying? Join the discussion below by clicking here.